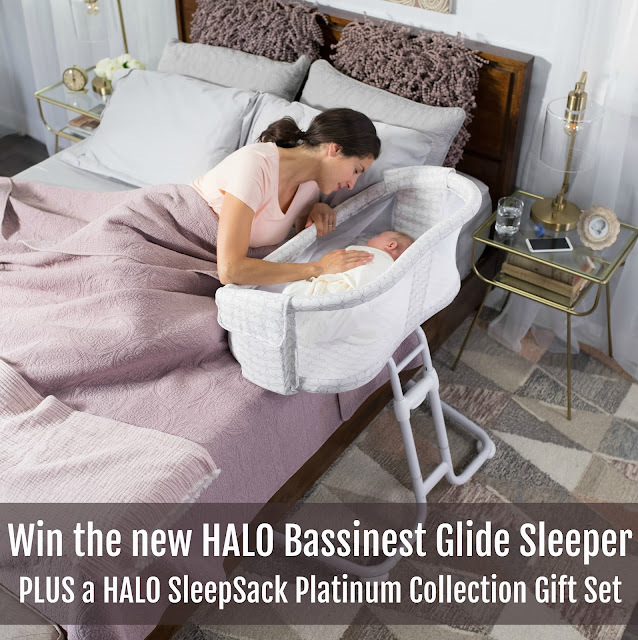 I would love to win HALO® Bassinest® musical mobile Sleepy Owl! Thank you! I would love HALO® SleepSack® early walker in addition to this sleeper. 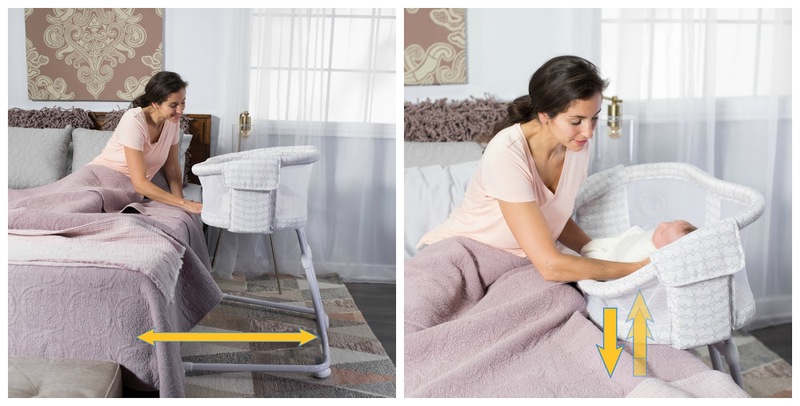 Oh I also really love their HALO SnoozyPod!